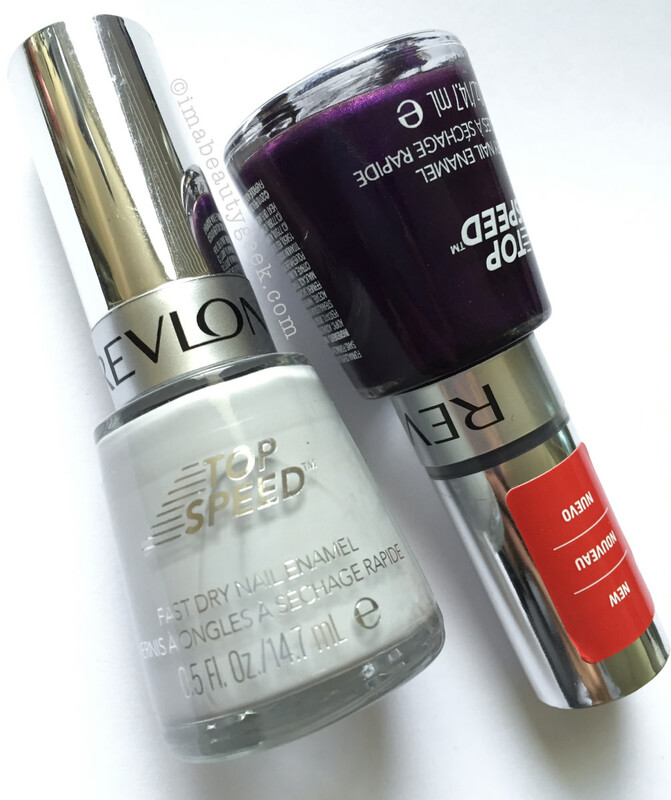 Sometimes I open a drawer and stuff calls to me... today, Revlon! Hallo friends and fellow polish nerdies! What&apos;s up today? Well, not the 150+ bottles of new un-swatched stuff sitting on (and under) my desk. Today I made the mistake of opening one of my Revlon drawers and I sorta got distracted by a couple of olders. 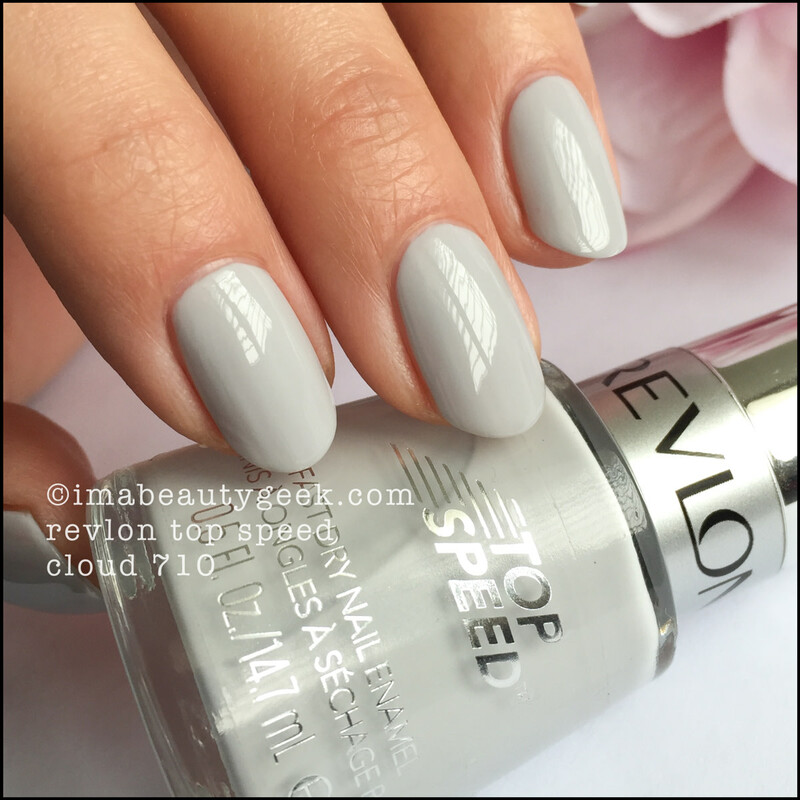 Revlon Cloud 710 (above). Two coats! Just two! 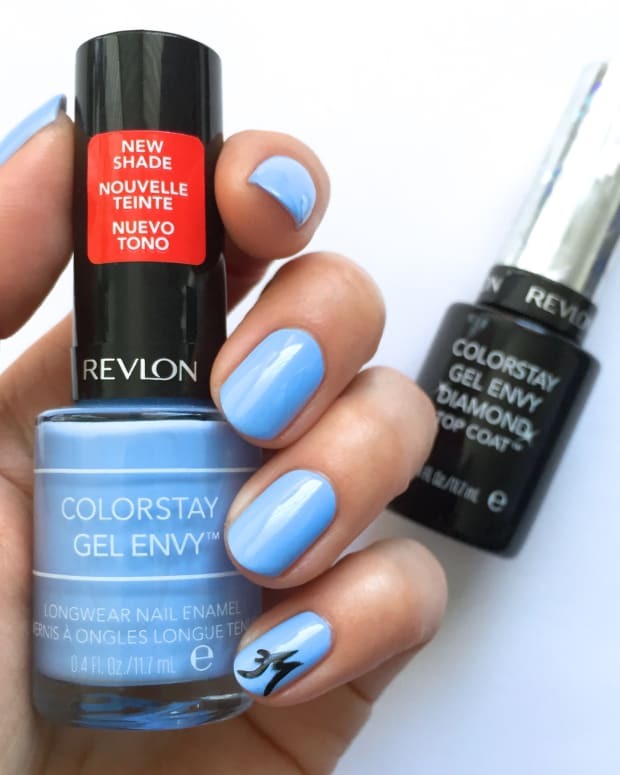 Revlon has long been a favourite brand for me, and every single time I use it, I&apos;m reminded why. It&apos;s just solid product. 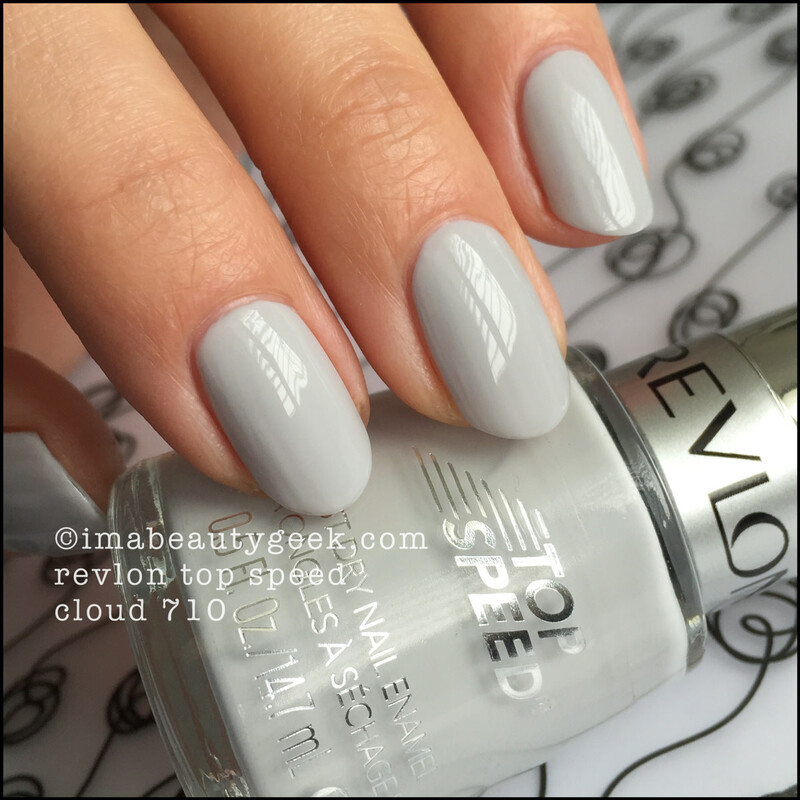 Revlon Cloud 710 Top Speed Nail Polish (above). She&apos;s actually got a shot of lilac in there which softens her up and breaks down some of the cool you think you&apos;d get from a shade like this. And no lobster hands! Yay! 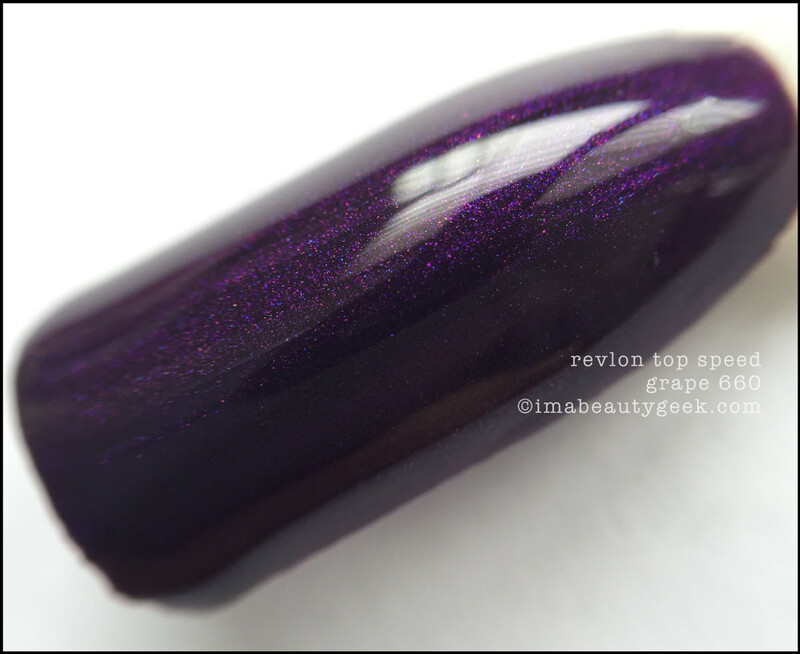 And then there&apos;s this purple Revlon Grape 660 (above) that makes me go "squeeeee!" Deep and shimmery and shiny even without top coat. I mean really, how can you not have the #GrabbyHands for this? Like, how? 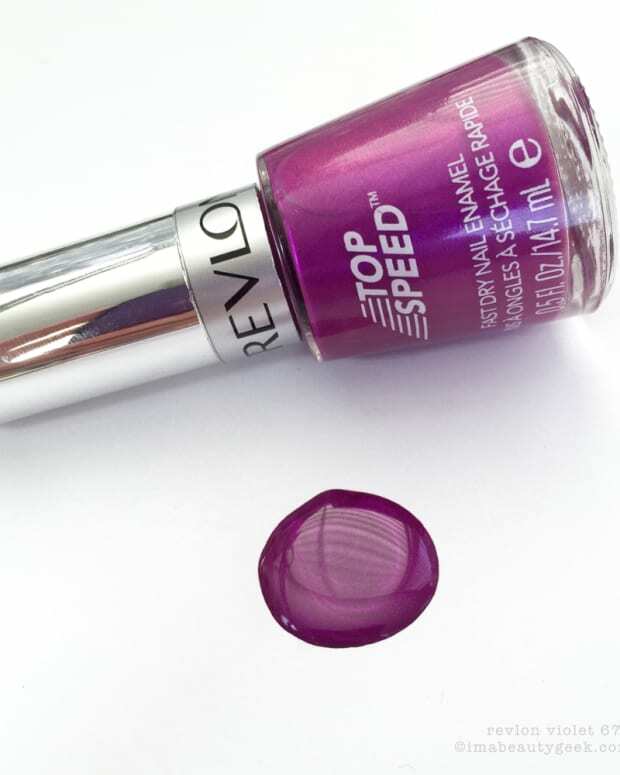 Revlon Grape 660 Top Speed Nail Enamel (above). Here, let&apos;s get closer so you can see what you&apos;re missing. She&apos;s crazy-good in two coats. And that&apos;s with no top. 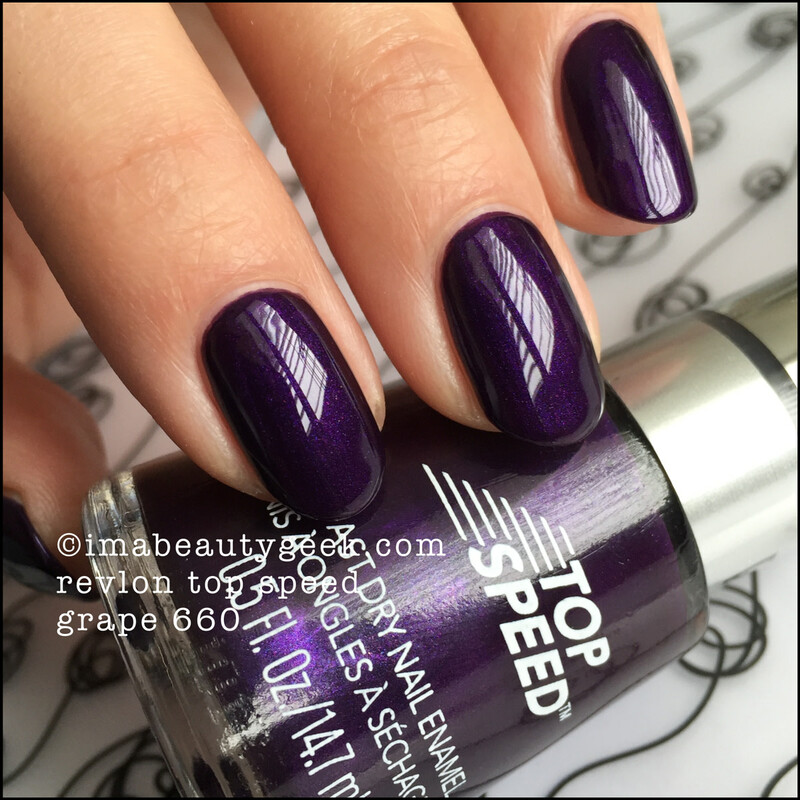 But is she really Top Speed Fast Dry? Yep. The moral of this story is Shop Your Stash. Oftentimes we have really good stuff lurking in The Archives that deserves to come out and play – after all, that&apos;s why we bought it. Go open a drawer and pick out your #NOTD. Then go slap it on Instagram and tag me (@ManiGeek) so I can see it! Oh – you can absolutely get hands on either of these shades at your local or on amazon.com. 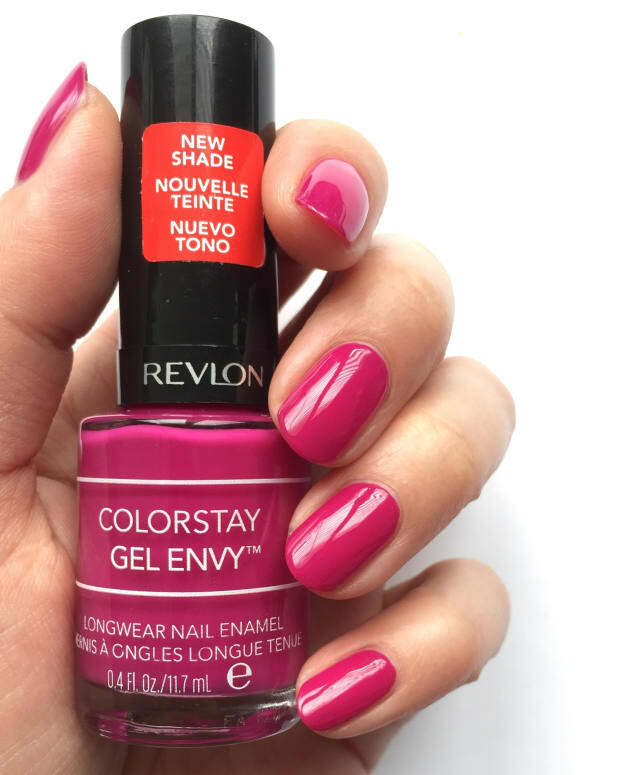 For more information on all things Revlon, visit revlon.ca or revlon.com. Manicures & Photographs by Karen Falcon (she requires a new desk chair).